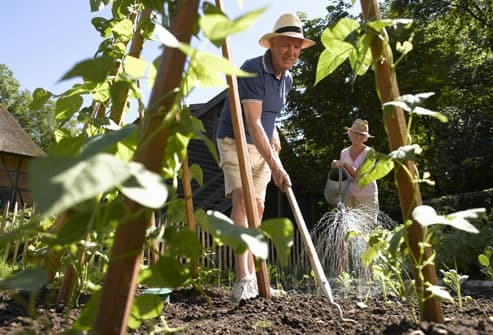 Gardening can provide a surprisingly well-rounded workout. Wielding a rake or shovel can strengthen your muscles, improve flexibility, and raise your heart rate. An hour of weeding or digging is great for endurance, too. To avoid stooping, use long-handled tools or build raised garden beds. As a bonus, whether your focus is on tending flowers or fruit, you’ll have something to show for your efforts. Instead of planning lunch dates, suggest meeting friends for a brisk walk through the mall or a park. While you may be tempted to shrug off a solo workout, you will be less likely to stand up a friend. And being active can help you meet weight loss or goals if you have them. If you're overweight, losing extra pounds can help reduce arthritis pain -- especially in the knees. You may be in the habit of driving everywhere, no matter how close your destination. 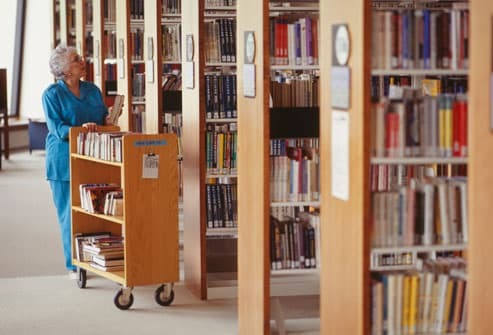 But think about some of your favorite places -- stores, restaurants, the library, parks. Are any of them close enough to reach safely by bike or foot? If so, you'll get exercise while saving gas money. 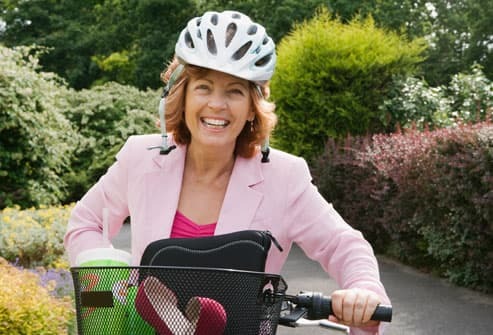 In addition, biking is easy on your joints while still giving you a good workout. When you head toward an elevator, think before using it. 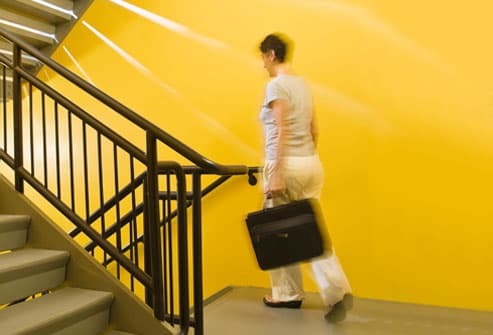 By taking the stairs, you can weave exercise into your daily routine without setting aside time for a workout. However, if you have knee osteoarthritis -- a condition that affects nearly one in two people before age 85 -- your health care provider may suggest that you consider another form of exercise. Walking is one of the best forms of exercise for arthritis, so find ways to fit it into your day. 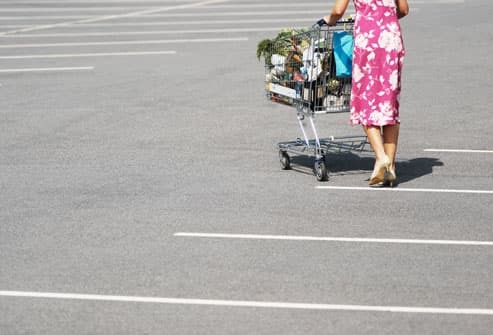 Whether you're driving to the mall, office, or supermarket, make a habit of parking in the spot farthest from the entrance. Then power walk to the front door. When this becomes too easy, try parking a couple of blocks away from your destination. Wear a pedometer to see how much ground you’ve covered. Like working out in a social setting? Sign up for a class. You'll have a regular exercise time and place, plus a group of people who expect to see you. Remember, a fitness class doesn't have to mean aerobics. Always wanted to learn karate or salsa dancing? Look for a class that will keep you coming back. Or join a walking group or masters swim team. Both walking and swimming are especially easy on the joints. You don't have to do all your exercises at once. It’s OK to do it in 10-minute spurts. 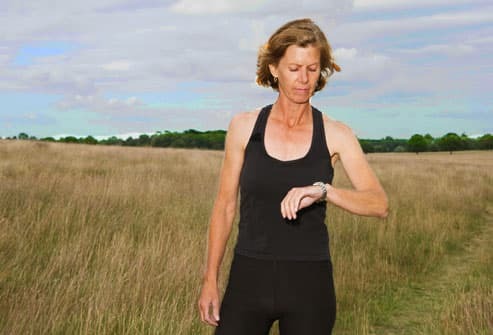 If you're new to exercise, aim to be active 15 to 20 minutes a day, three days a week. Then work up to 30 minutes every day. The key is doing activities that will work your large muscle groups, quickening your breathing and heart rate. Unsure about which activities may be best for you? Ask your doctor. 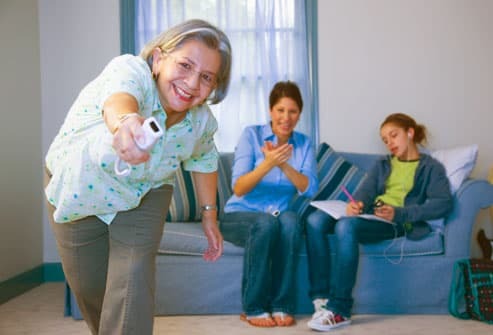 WebMD Health News: "Wii Games Burn Calories Like a Brisk Walk," "Real-World Fitness May Cut Stroke Risk." 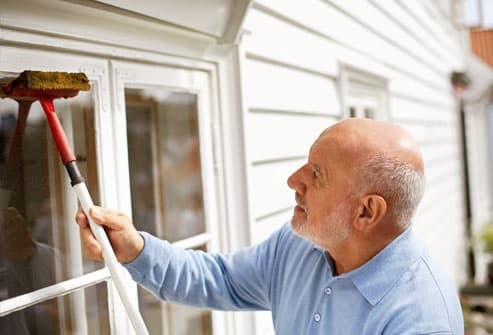 WebMD Medical Reference from Healthwise: "Healthy Aging: Physical Vitality," "Quick Tips: Fitting Physical Activity Into Your Day," "Fitness: Staying Active When You Have Young Children," "Emotional and Mental Vitality." 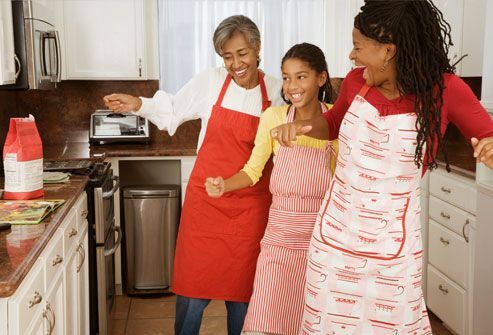 Arthritis Today: "Wii Fitness: Making Home Exercise Equipment Fun," "Having Fun With the Grandchildren," "Make Needlework Finger-Friendly," "Simplify Household Chores," "Gardening Tips for Everyone," "Knee Osteoarthritis: New Study Shows Higher Risk." 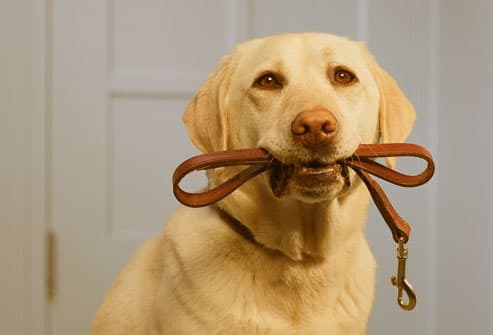 WebMD Feature: "5 Ways Pets Can Improve Your Health," "Get Fit by Gardening," "10 Easy Ways to Make Exercise a Habit," "Family Fitness Made Fun." "What's Your Workout Personality?" 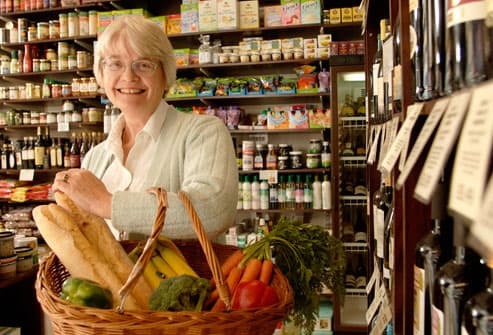 BBC News: "Dog Owners 'Lead Healthier Lives," "Diets for the Ages." 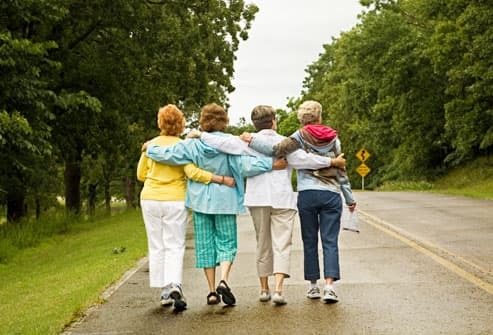 Arthritis Foundation: "Walking," "Protect Your Joints," "Daily Physical Activity Lessens Severity of Arthritis." Harvard Medical School: "Calories burned in 30 minutes for people of three different weights." CDC: "General Physical Activities Defined by Levels of Intensity." The John Hopkins Arthritis Center: "Osteoarthritis Weight Management." American Academy of Orthopedic Surgeons: "Arthritis of the Knee." National Institutes of Health, Division of Nutrition Research Coordination: "General Guidance for Pedometer Use." 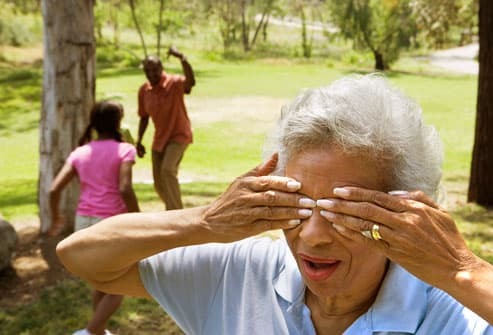 WebMD Medical Reference provided in collaboration with the Cleveland Clinic: "Arthritis: Exercise to Treat Arthritis. Physical Activity Quiz: How Well Do You Move? 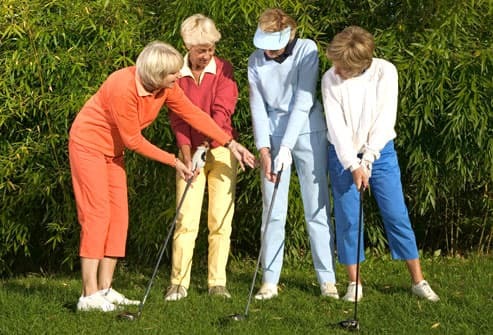 Are you getting enough activity for good health as you age? Find out in this quick quiz. The Gentle Way: Tai Chi for Arthritis Relief This ancient Chinese exercise can relieve arthritis pain -- and help you gain balance, strength, and flexibility. 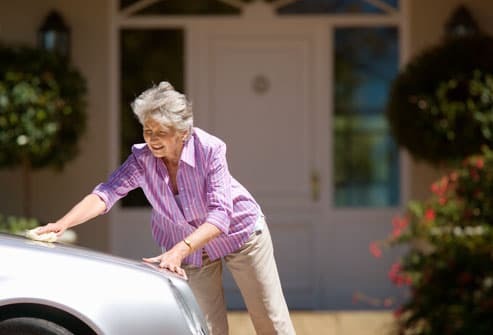 Home Remedies for Osteoarthritis Discover 10 ways you can help ease arthritis -- on your own and at home. Pain Management for Osteoarthritis Joint pain may be mild or severe. But no matter how painful your arthritis, there are pain relievers to help. Which exercise helps your arthritis most?